But isn’t a public university professor a public employee? “Professors are different than bureaucrats, and there are issues of academic freedom involved here,” said Del. Sandy Rosenberg, D-Baltimore, the primary sponsor. He said the bill was prompted by controversies in Virginia and Wisconsin. Virginia Attorney General Ken Cuccinelli has sought a former professor’s emails under a state fraud law, and a state lawmaker sought the same emails under the state’s open-records law. This was painted as an attack on academic freedom, on the theory that making professors’ emails public would have a chilling effect on research and open debate. The Virginia cases are still in court. Meanwhile, Rosenberg read a New York Times column by Paul Krugman on a University of Wisconsin professor. After professor William Cronon wrote a piece criticizing his state’s new Republican governor and a blog post on a group pushing conservative legislation, Republicans filed a public-records request for his email. This, too, was painted as an attack on academic freedom, even though some of Cronon’s emails were turned over and nothing came of it. Seriously, People: HB37 in Maryland Needs Some Attention! I talked a bit about Maryland HB37 yesterday. It began with the best of intentions, but dang, it’s become a bit of a mess. The bill’s current language confuses rather clarifies certain important issues, and rather than enhancing transparency, it may instead undermine the public’s right to know. House Bill 37 is so deeply flawed that the National Freedom of Information Coalition, the Society of Professional Journalists, and the Society of Environmental Journalists oppose this bill in its current form. HB 37 allows agencies far too much latitude on the question of whether to provide records in electronic formats and if so, in which formats. It lacks the clear, compelling language provided in other states’ laws and under federal law. Under those laws, if an agency possesses a public record in an electronic format, and a person or organizations asks for that record in that format, the agency generally must provide it in that format. HB 37’s vague language allows agencies in too many cases to continue providing public records solely in degraded electronic formats or in paper copy. This practice obstructs research, education, and informed public participation. It also undermines the public’s ability to inform agencies and elected officials – including the General Assembly – with expert analysis on important issues. Perhaps worst of all, HB 37 authorizes a state agency to out-source public databases to a private, for-profit contractor. 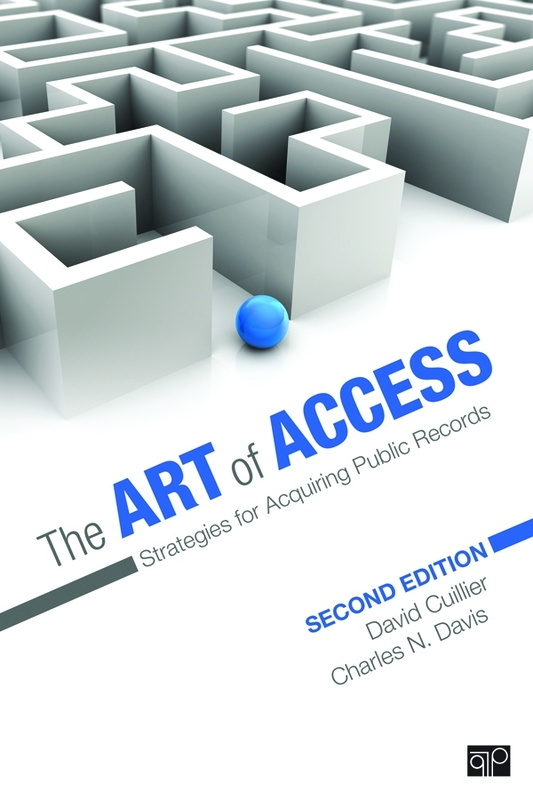 This out-sourcing practice not only obstructs public access, it perpetuates a system in which Maryland has two classes of records requestors: those who have deep pockets with which to buy public records, ample time to wrangle with agencies, or the legal resources to sue agencies into compliance; and those who do not. And, in a novel and truly horrifying new twist… HB 37 allows a custodian to delete or redact information about the origin and history of a public record. That information often exists in the form of metadata, which has been ruled to be a public record in several states in the past couple of years. HB 37 inappropriately allows an agency to scrub this information wholesale from a public record without informing the person or organization requesting the record.